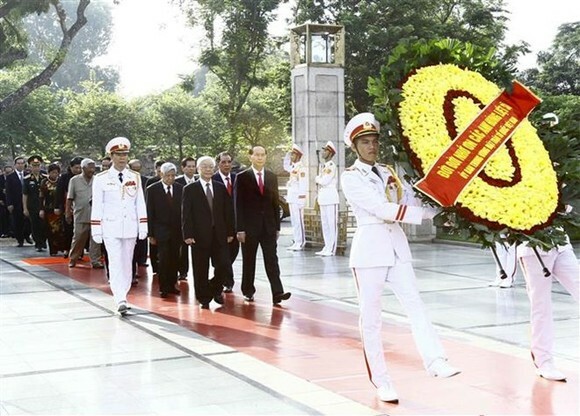 A delegation of Party, State, National Assembly, Government and Vietnam Fatherland Front Central Committee leaders paid tribute to late President Ho Chi Minh at his mausoleum in Hanoi on September 1 on the occasion of the 72nd National Day (September 2). 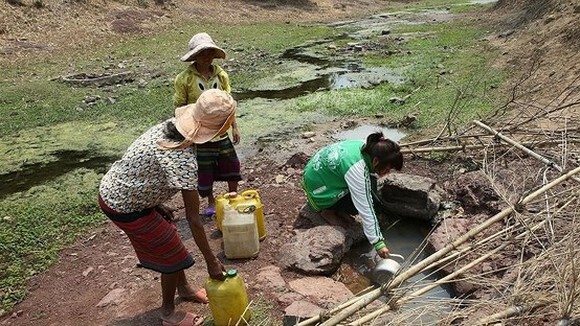 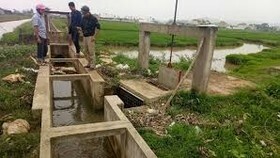 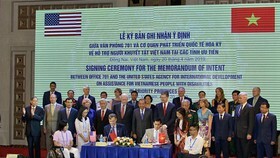 The delegation included Party General Secretary Nguyen Phu Trong, President Tran Dai Quang, Prime Minister Nguyen Xuan Phuc, National Assembly Chairwoman Nguyen Thi Kim Ngan, and President of the Vietnam Fatherland Front Central Committee Tran Thanh Man, along with a number of former senior officials. 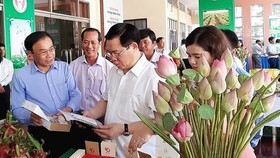 The delegation also laid flowers at the Monument for Heroic Martyrs at Bac Son street. 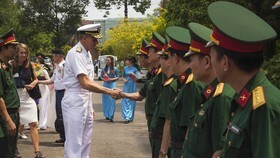 The same day, a number of delegations, including those from the Ministry of Defence, the Ministry of Public Security and Hanoi also paid homage to late President Ho Chi Minh and the heroic martyrs.